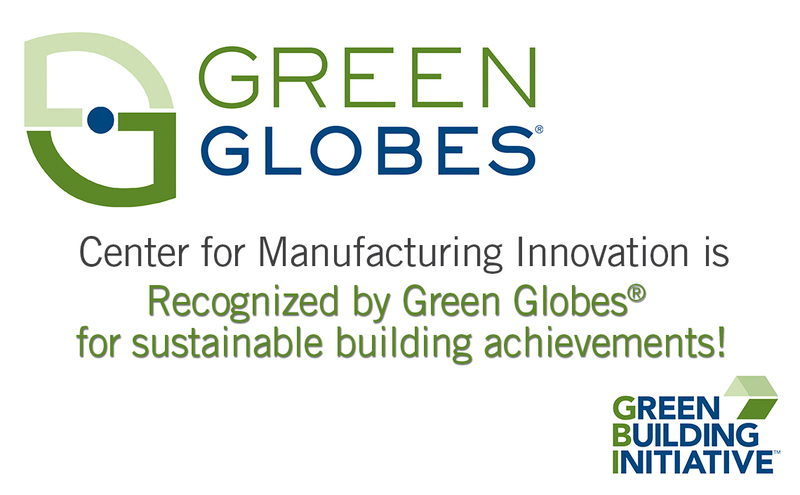 The Greenville Technical College Center for Manufacturing Innovation (CMI) provides an engaging environment that gives students the tools needed to succeed in advanced manufacturing careers and employers the skilled workforce required for commercial success. 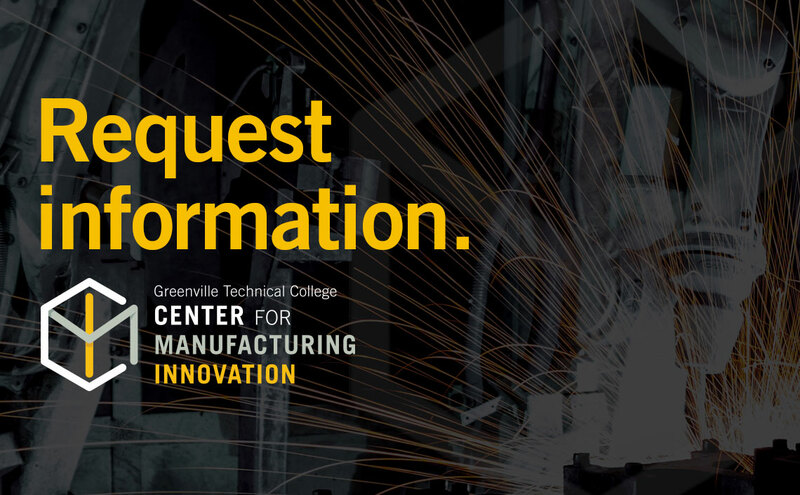 Located adjacent to CU-ICAR, the Greenville Technical College Center for Manufacturing Innovation (CMI) offers convenient access to all of our partners. 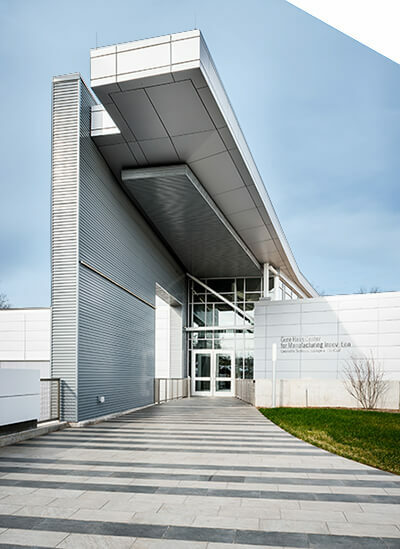 This campus doubles the capacity of advanced manufacturing training for Greenville Technical College, and the innovative curriculum features integrated project-based learning experiences on real-world projects. By bringing together interested students, respected faculty and motivated employers, CMI offers the opportunity to change people’s lives in the short- and long-term. Our programs are flexible and customizable, ensuring that students can find their place within advanced manufacturing and not only start working, but continue to grow as life-long students of the industry. Get started with a virtual tour of CMI now. Ready to see more? Register for a tour or contact us to schedule a private group tour. 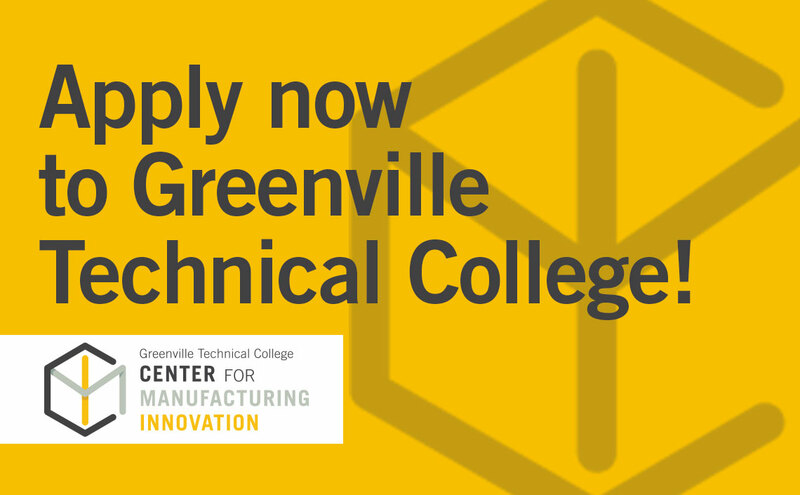 The CMI is part of Greenville Technical College’s five-campus system with nearly 30,000 students across more than 100 curriculum programs and short-term training choices for career and personal development. Greenville Technical College gives employers a ready supply of skilled workers and provides students with an education that will help them succeed.